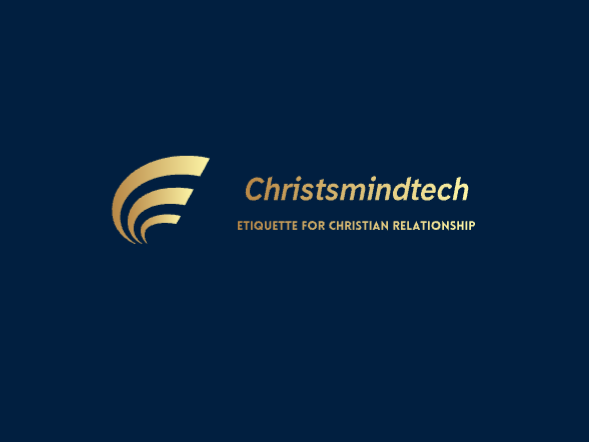 Friendship with mutual privilege to each other and covenant friendship is the two basic relationship a Christian needs to make a successful journey of his/her life. Get details on covenant relationship here. Are There Friends Not Proud of Each Other? Its common in Christian relationship for one (especially guys) to blush and crush at the other in the private. Especially; through calls, chats and messages. Sometimes, including when they hangout alone. But when they are in the presence of igwemmadu(other brethren),they tend to act like they never knew the other nor have any interest to do so, sometimes even avoiding them in the public. These attitudes is very wrong. Friendship exist when two or more persons acknowledges a sense of (mutual) relevance and developed a sincere respect for (each of) the other. Identifying with your friends in the public shows you are proud of them as well as the relationship. True friends should have a sense of mutual privilege to be with each other anywhere. Beyond a mutual friendship is a covenant relationship. Covenant friends plays a helpful role in the journey process into the success destinations of ones life purpose. This they do by giving sound counsel, accountability with feedback of their growth works. Oftentimes, they are lifelong friends who relates with honesty as a hallmark and would tell the truth irrespective of whose ox was gored. They are no praise singers nor lover of of sentiments, rather they love for the content of their character. You need this kind of friends for 2019 and beyond. Spot on. If I am your friend then whether to acknowledge you when I see you or not should not be a question. They will know we are Christians by our love for one another. Yes friendship should be celebrated and reciprocal.